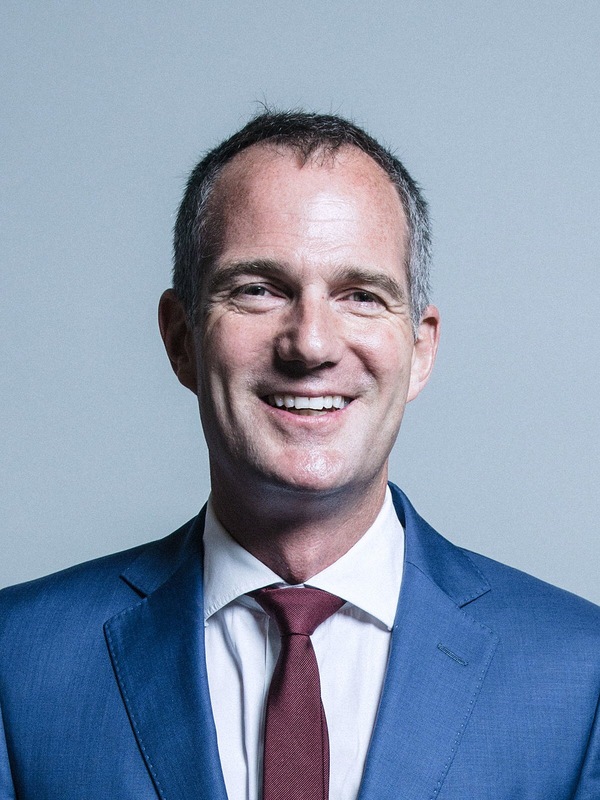 Hove MP Peter Kyle is one of 30 Labour MPs and party grandees to sign an open letter published in The Observer newspaper urging the Labour leadership to commit to the European Union single market. The letter, published this morning (Sunday 24 September), as the Labour Party conference gets under way in Brighton, said: “As organisations and politicians from across the Labour movement, we are writing to urge the Labour Party to have the courage of its convictions on Brexit. “We have watched with dismay as the government has used a narrow referendum result to justify an extreme approach to Brexit, a scapegoating of EU migrants and a Westminster power grab that would undermine both the sovereignty of Parliament and the devolution settlement. “Nobody voted to make themselves or their family poorer, to put jobs, rights and livelihoods at risk or to reduce the opportunities of future generations. 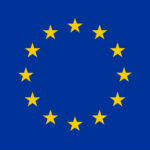 “The supposed benefits of a clean break with the EU are a fantasy. “The economic impact of leaving the single market would hit the most vulnerable in our society hardest. “Vital employment and environmental protections would be placed at the whim of this or any future Tory government. “And being outside the customs union would mean masses of new red tape, a desperate scramble for trade agreements and the re-emergence of a border in Ireland. “Underlying the government’s hard Brexit plan is an undeliverable and damaging promise to cut net migration to the tens of thousands. “Labour must be clear: migrants are not to blame for falling wages, job insecurity, bad housing and overstretched public services. “Addressing these issues is already in the gift of the government, and crashing the economy in order to deter migrants from coming here is no way to deal with people’s concerns. “Instead, we must build on Labour’s 2017 ‘For the Many’ manifesto by making sectoral collective bargaining a reality, ending bogus self-employment and introducing a real living wage. “So at our conference this week, Labour should commit to staying in the single market and customs union – ruling out no options for how to achieve this – and to working with sister parties and others across Europe to improve workers’ rights, boost trade union membership and put an end to the exploitation of workers, not freedom of movement. “This would send a powerful message of solidarity to the rest of Europe and to the millions of EU and UK nationals living in limbo here and across the continent. “Labour is right to argue for a transitional period as we leave the EU but we must now go further. “It is simply unsustainable to say we are an anti-austerity party but that we would jeopardise ties with our biggest trading partner. For the many, by the divided. Better to commit to stopping BREXIT NOW. There is no way to leave the EU AND stay in the single market and customs union – it is impossible – not even worth speculating about. Jeremy Corbyn wants to leave the single market so he can re-nationalize and subsidize industry – it is Labour Policy. Peter, please spend you energy on actually STOPPING BREXIT NOW before too much more damage is done.